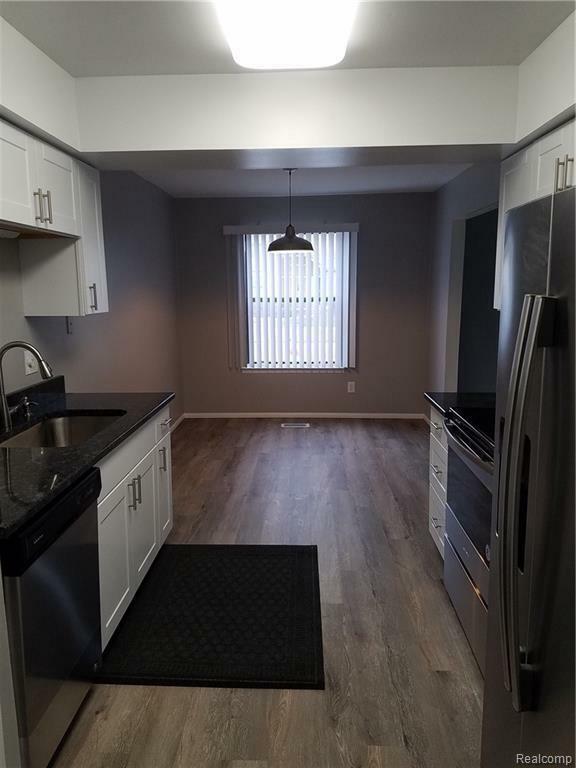 3-bed 1.5-bath townhouse with huge basement, professionally remodeled throughout with all-new granite, stainless steel appliances, kitchen and bathrooms! 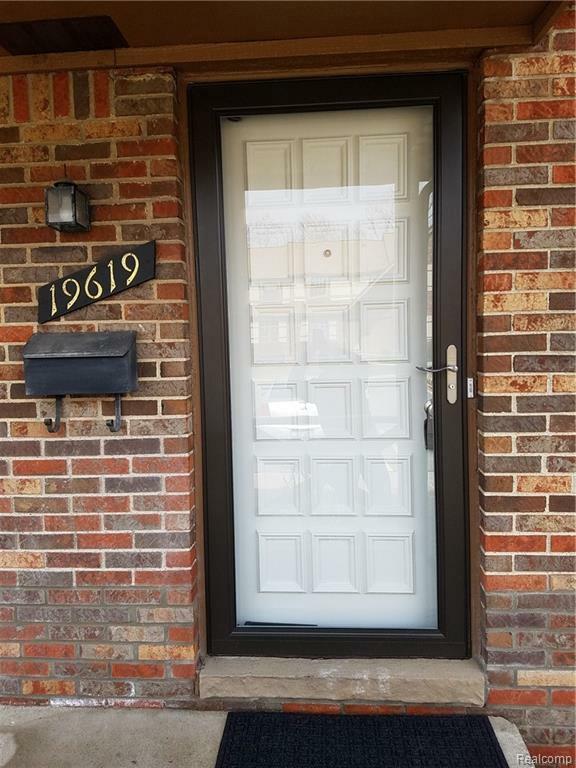 All new furnace, A/C, hot water heater, white shaker cabinets, vanities, plumbing, bath tile, lighting and electrical, vinyl-plank flooring, fresh paint, brushed nickel lighting, hardware, and fixtures. Basement ready for additional living space for total of 1,836 SF! Master bedroom has attached double vanity bathroom and walk-in closet. Large living room with gas fireplace, patio and common greenspace, outdoor pool, clubhouse, and tennis courts. 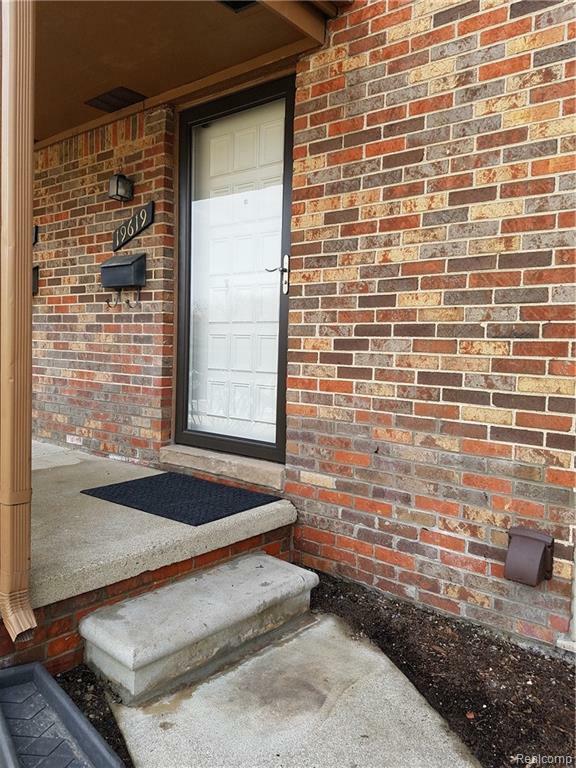 Location by retail, Kroger, restaurants, bus stop, library, MacAurthur Academy, and University High School Academy, and Southfield's Civic and Town Centers. 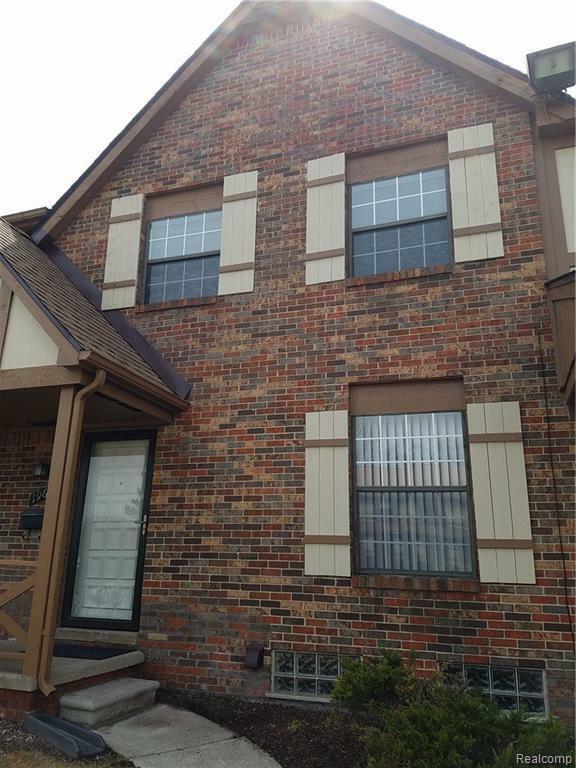 Kingswood Place Condominiums is well-run, managed by The Highlander Group. All building roofs and exteriors, asphalt, and landscaping done in the last couple years. Association fee includes water, trash removal, and exterior maintenance.